Coming to you, Live! We’ll be having the first, full on physical, Lethal League Tournament on Saturday 30th of January in the city of Utrecht, The Netherlands. The tournament will be hosted at MoMs, the only place fresh enough to handle us street shredders. You can register at the event or use this form if you want to be sure of a spot, slots are limited! Just hanging around is cool too, you can also see it as a fan get-together. 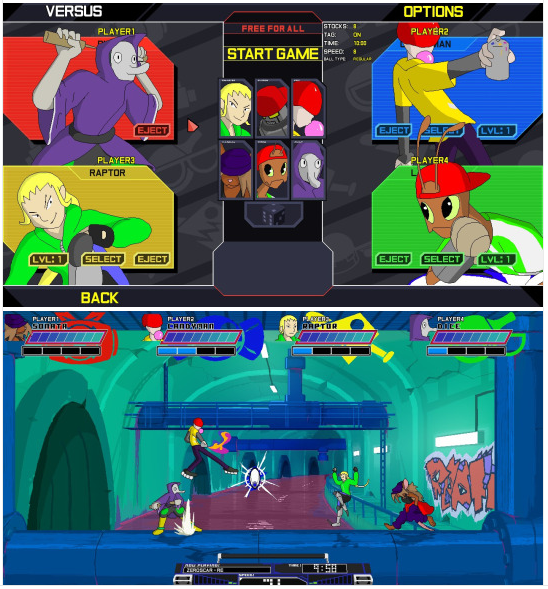 The developers will be tehere in case you ever wanted to go face to face in Lethal League (or on the dancefloor). MoMs is an exclusive concept store designed around the gaming community. We deliver the best in barbers, tattoo artists, designers, clothing and have the sickest game wall in the country. Characters: You can only change your character after a loss. Because two players can not use the keyboard at the same time, players can agree on having one of them use the keyboard or both use only controllers. We have a number of spare Xbox360 controllers to use, which will be first come, first serve. You can bring your own controller, as long as it doesn’t have too big an advantage (like a ‘turbo’ button). When in doubt, contact us. 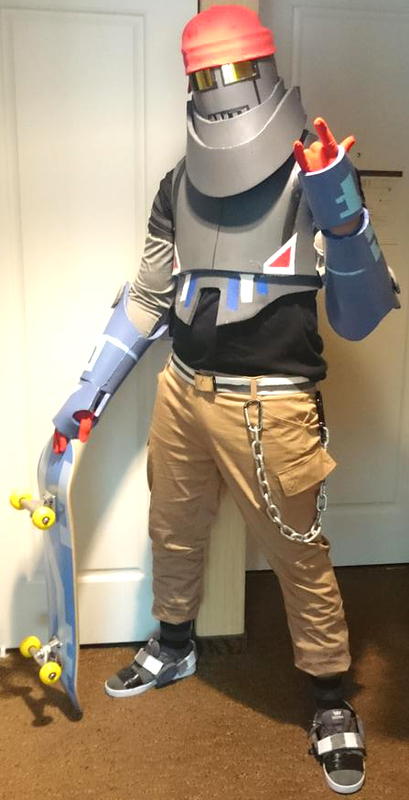 There is so much cool stuff created by the Lethal League community! 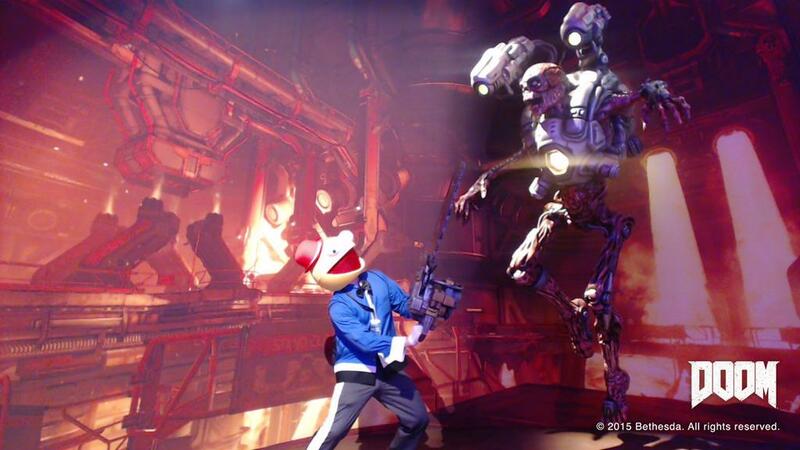 Unfortunately we didn’t attend PAX this year. However, it appeared Candyman was there to spread the Lethal League message! Well, atleast he took pictures with nasty Doom enemies and he drove a unicorn. Sounds like something Candyman would do. Next up is Crafekster. 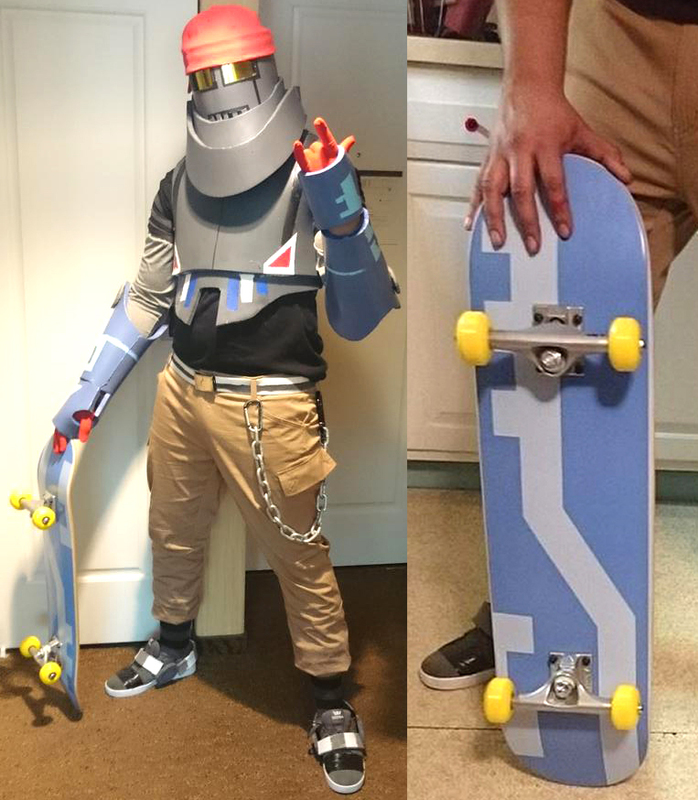 He made a custom character mod for the Lethal League anniversary. Looking pretty sick, great job! Talking about mods, Smellyhobo101 updated his Advanced Training mode to version 2.0. This advanced training mode adds some great functionality to the default training mode. Here you can practice all your angles, combo’s and corpse juggles to perfection. Check it out here. On top of this Mr. Smellyhobo also created this multiple ball mode. Now he’s gone too far. We want to wrap up this blogpost with two pretty faces. Say hello to our fresh interns Renhui & Thomas! We are not at Gamescom. We have no trailers, screenshots, leaks or announcements. But we do have new Lethal League merch from EightySixed! Check it, pre-order it and be cool. There is something else we would like to show you. Lethal League mods! There are some cool mods around created by dedicated Lethal League players who want to get more out of the game. From character re-skins and voice-packs to advanced training mods You can check out most of them on this reddit page. 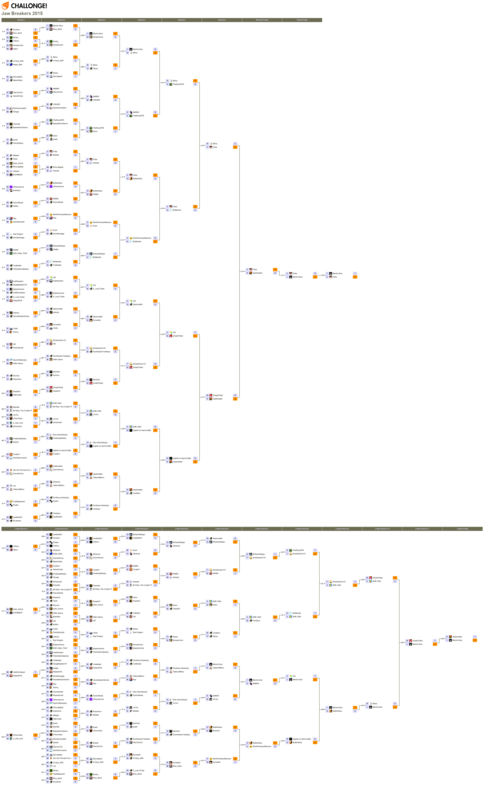 The first ever official online Lethal League tournament is a fact. Jaw Breakers 2015 turned out to be a great success. Sure there were some nasty issues here and there but overall it was an incredible experience. Great players, hype matches and a twitch livestream with live commentary! We want to congratulate Pull with the well deserved first place. He and his Sonata fought well and while the grand finals had a rough start he had a great comeback where he defeated Mecha Soul. But hey why don’t you take a look at the livestream yourself. It’s raw footage from the stream so there might be a lot to skip. For the tournament we used a special tournament client of Lethal League, for us this was a good opportunity to test the upcoming spectator mode in Lethal League. Before we can release the spectator mode officially there is still some work and polishing to be done. This client also did have some minor tweaks and bugfixes. We will patch these fixes in later today. Finally we want to thank all the players who turned up for the tournament and the rest of the Lethal League community, you made this possible. Who also made this possible are Ebon94 who did a lot of the organisation on behalf of Team Reptile for JB2015, Badshot and Ugraum casting the matches and helping out with setting things up. SmellyHobo, YinYin and MaffeW for support and seeding. We hope to see all enter in future tournaments! 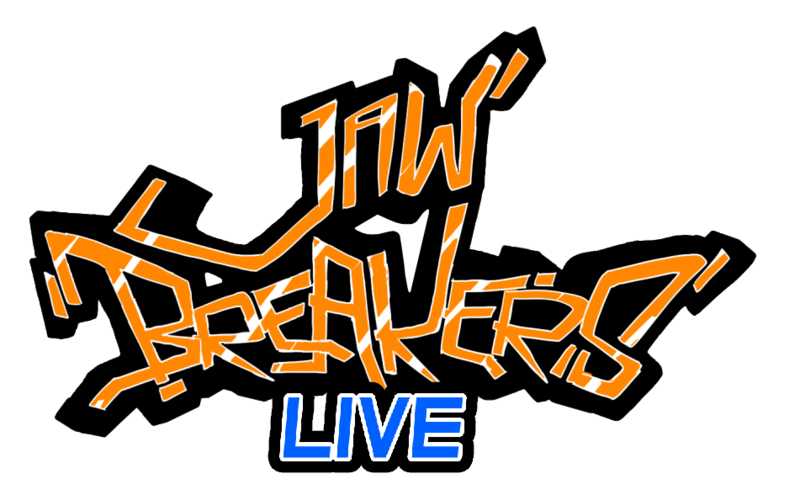 Are you ready for Jaw Breakers 2015? ARE YOU READY? You should be because this weekend it’s time for the first official online Lethal League tournament Jaw Breakers 2015. With over 170 fighters already signed up this is going the be the biggest Lethal League tournament to date. We are excited and we can’t wait to find out who will be the first Lethal League champion! If you haven’t entered yet you can still do so here and maybe you can be the proud owner of a signed Lethal League hat or even the one and only in-game championship badge. Registration is closing at 12 midnight central time. If you’re playing online and you see the icon below next to someones name, be afraid because you’re fighting the very best in Lethal League. So how to prepare yourself to fight against the best players in the world? You need some proper training. First join the Lethal League steam group to meet and fight the best players. You can also check out some of the extensive guides how to really play the game. Learn about all the angles, combo’s and of course master the art of parries. You should definitely check out YinYin’s angle and pattern guide and PeggleFranks advanced tactics guide. Ever heard of Mecha Soul, Monk or Smellyhobo? These three guys are among the current best Lethal League players in the world. Last week we posted a several player profiles on the Jaw Breakers tumblr page where you can read more about the current Lethal League top players. More entries are coming soon so be sure to check them out. As we announced last week we are working on a spectator mode for Lethal League. Although the spectator isn’t live yet we will be using a special tournament branch on Steam to stream some of the matches on our Twitch account, more details will follow this weekend. The matches will be commentated by the notorious ‘Badshot’ and ‘Ugraum’. Go now, put on some ‘eye of the tiger’ music and train like you never trained before. Sunday, July 12th, players from all corners of the globe will come together for the first ever official, completely online Lethal League tournament, JAW BREAKERS 2015. This tournament is open to everyone in an attempt to find the best in the world. Sign up today and don’t forget to join the Lethal League Steam group for all the latest information for the tournament. Make new friends, crush old rivals, but remember: HAVE A JAWBREAKER! Oh wait, I see there is some room left for an announcement. 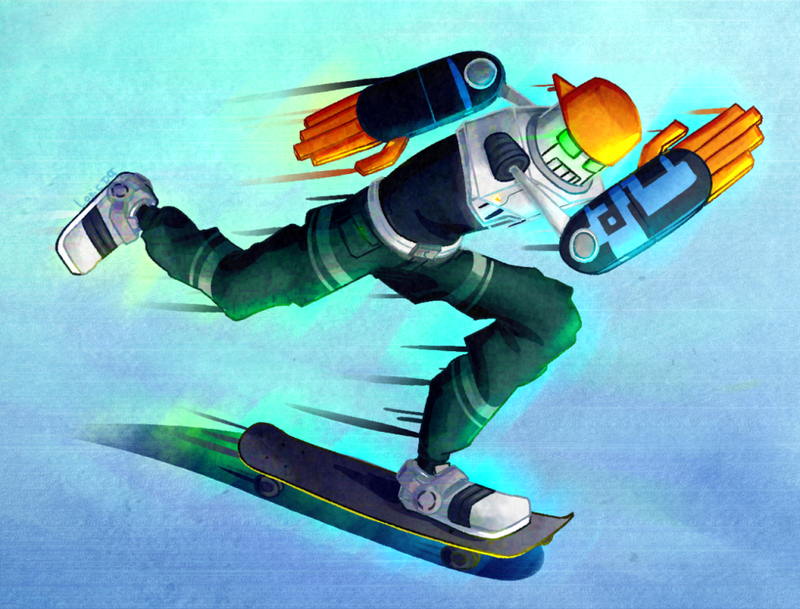 While we work on new awesome things here at Team Reptile we are still supporting Lethal League and its community. We are happy to share with you that we will be adding a spectator mode for online Lethal League matches soon. Now prepare for JAW BREAKERS 2015! We have no big news or updates about the things we are working on. We were not in LA for the E3, no exclusive parties, no surprise releases. 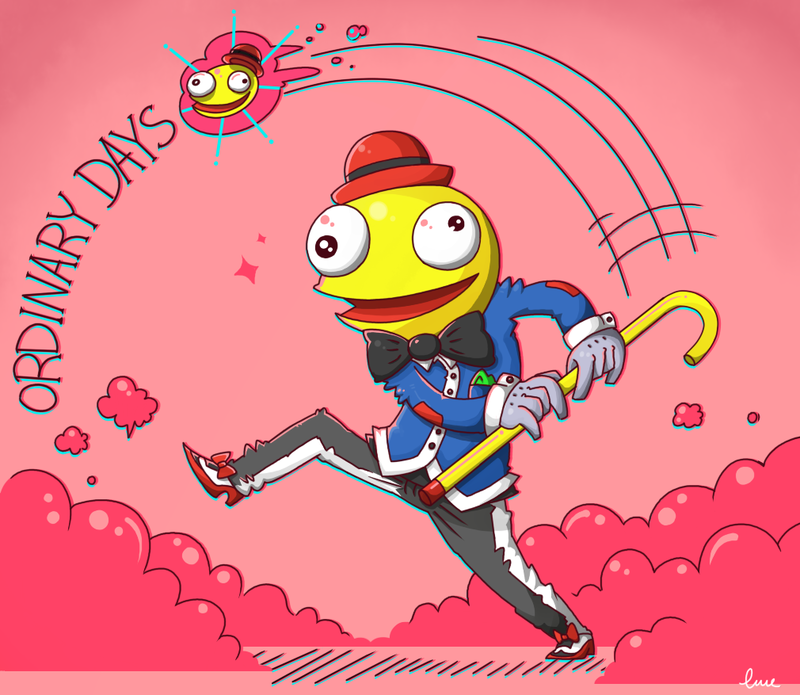 What we DO have is Lethal League T-shirts and some other cool things regarding Lethal League we found online. 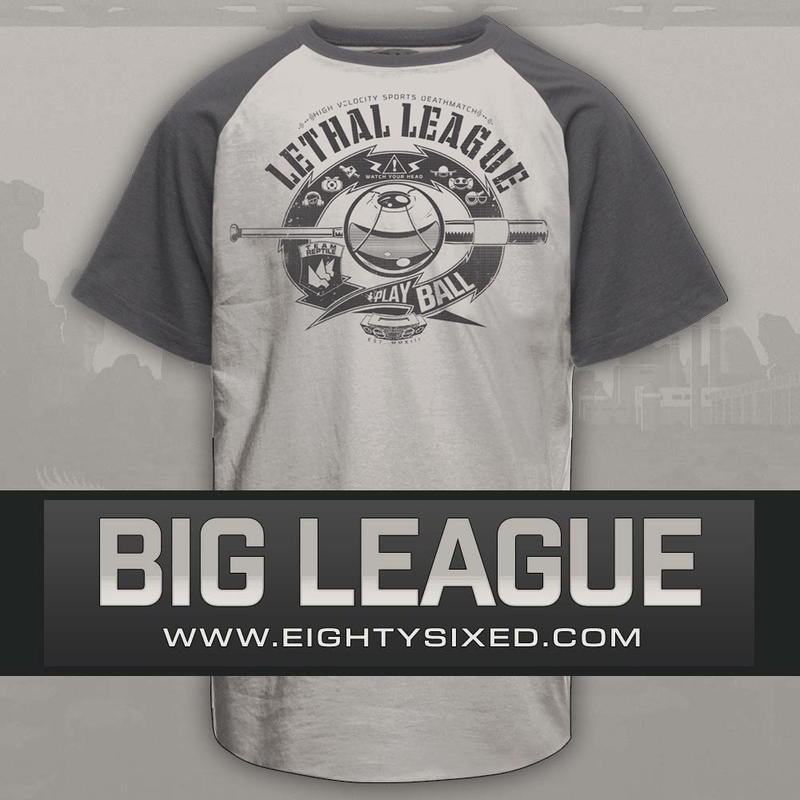 We teamed up with the nice people of Eighty Sixed Clothing to bring you some custom Lethal League merchandise. Take a look at this first design which is available for sale now at Eighty Sixed. There will be more stuff soon so stay tuned! Next up is this cosplay duo. 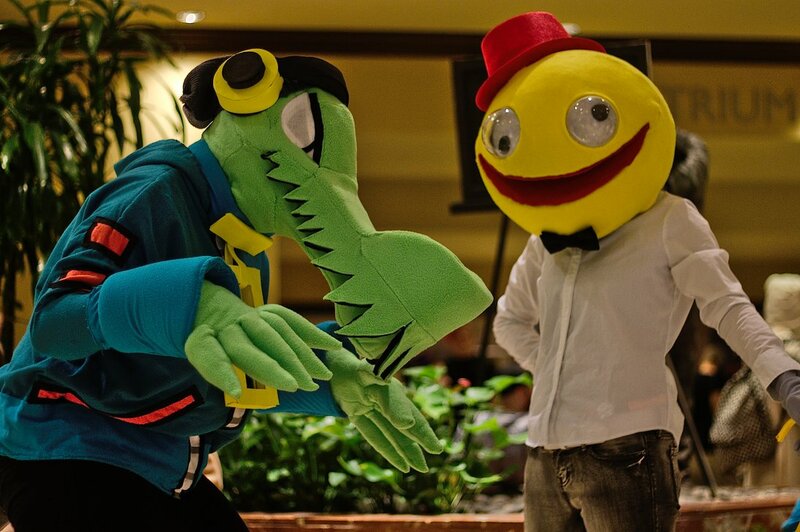 We were really impressed with this appearance of Latch and Candyman on A-kon a few weeks back. They really put some time and effort in this pieces. Well done Kyn Strider + GF! Shame on us but we didn’t cover the Lethal League 2v2 Combo Breaker Grand Finals yet. In the grand finals the respected online Lethal League players N64(shffl), Monk, Tixl and Diplomat stepped into the 2v2 ring with Diplomat & Tixl in the blue corner and N64 & Monk in the red one. Obviously we won’t spoil the results but we witnessed an intense match with some awesome plays. We even saw some unintended competitive techniques! Stream by VGBootCamp and Commentators were ‘Nobody’ and ‘Somebody’. Thanks Combo Breaker for hosting this Lethal League tournament! Next week on May 13 it’s finally time for the apples and penguins to join the Lethal League. We are working on some final fixes to smooth out everything as much as possible. If you already own the game you can join the public beta and help us tracking the remaining issues. On top of the Mac & Linux version we will also update the Windows version with minor additions and fixes. More information can be found here. 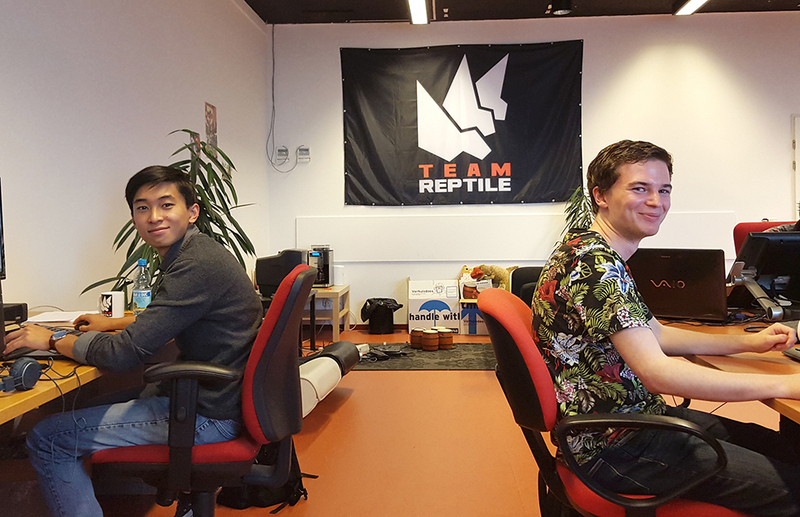 This week we added a Team Reptile Instagram account to our social media line-up. The idea is to share more ‘behind the scenes’ stuff with intimate pictures of our interns, unintentional leaks of future projects and Dion’s sick dancing moves. Reasons enough to follow our Instagram. To wrap this week up we would like to remind you that there are some hype tournaments coming up like the 2v2 Lethal League tournament at Combo Breaker in Chicago 22-24 May. Registration is still open! On top of that you can join the weekly online tournaments hosted by LLtourneys here. These 1v1 double elimination tournaments bring together the top and casual players in some hype matches you should not miss. Alright, that’s it for this week. We’re outta here! Credits to Logic for this awesome Switch fan-art. It’s Friday! Time to get dressed up for the weekend. Raffy did this the right way earlier this month. 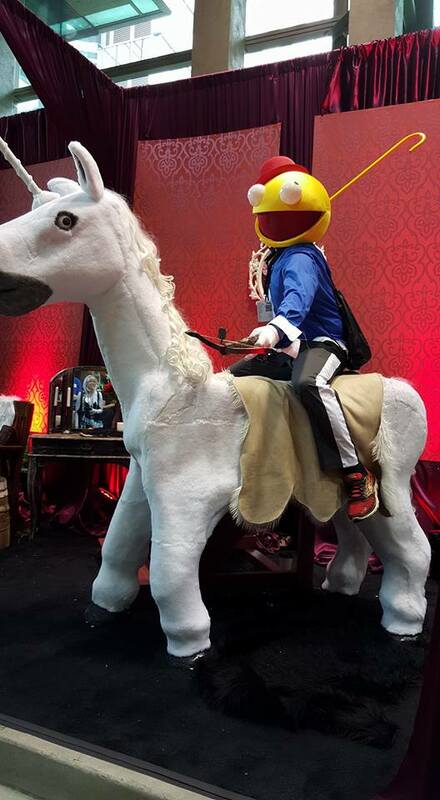 Look at this amazing Switch cosplay. LOOK AT THAT SKATEBOARD. LOOK! We have one request though. We would love to see some footage of Raffy riding the walls and ceiling as Switch. Yesterday we opened a 3D art internship position for the second half of 2015, starting august/september). Are you the talented student we are looking for? Check out the vacancy and send us your portfolio as soon as possible because our seats are limited! After an exciting week with a lot of great responses to our 100k unit announcement and the Lethal League Steam Daily Deal it’s time for some serious stuff. This week we got a big delivery of sweet Lethal League caps! We will be selling these unlimited edition genuine premium high quality Lethal League caps at the events we will be visiting. On top of that we are also giving away some of those! 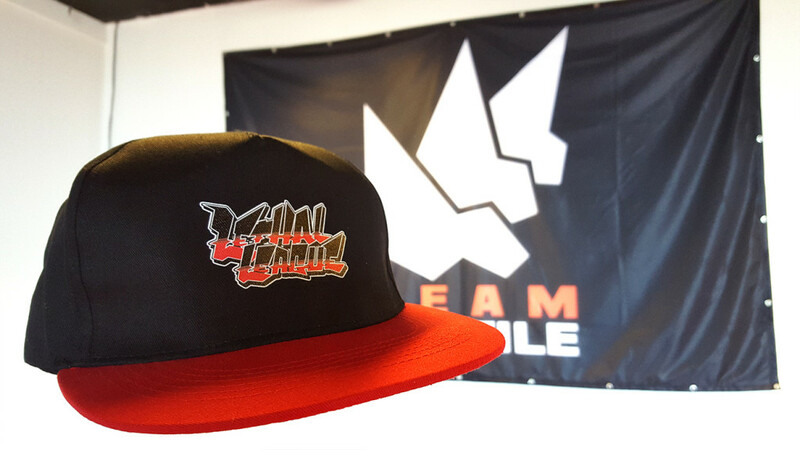 The first EVER person to get a Lethal League cap is Adam. On Facebook he told us he wants to play the game with his bro Rashel. Easy win! Congratulations Adam (we will reach out to you on FB). 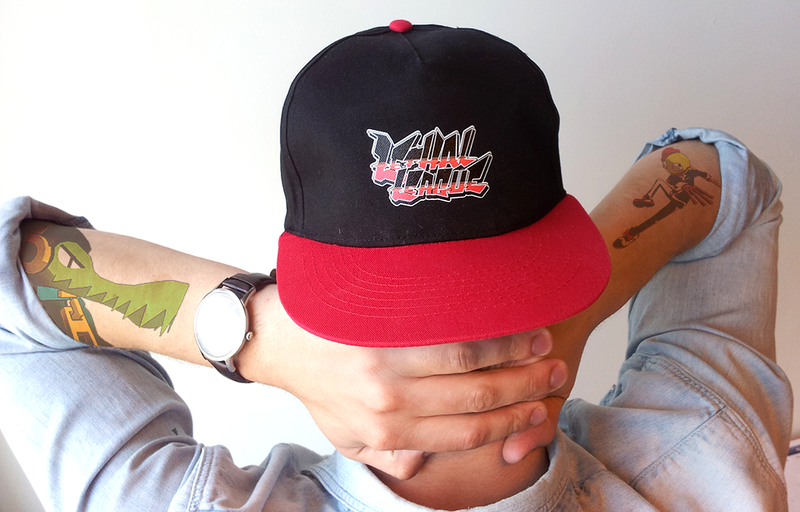 Check out the Lethal League cap on Jelmar, our totally for-real tattooed intern. We have no more news for you. Go now and have a great weekend!